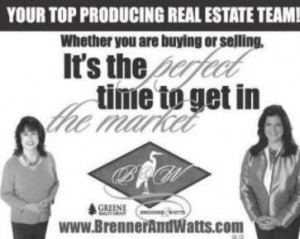 Would you like to list your local business? Click here. 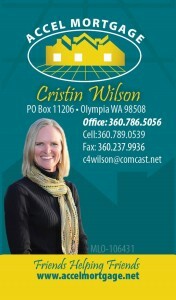 Providing residential purchase and refinance services to the Griffin Community and the State of Washington. We are "Friends Helping Friends". When You Need a Vacation Today! 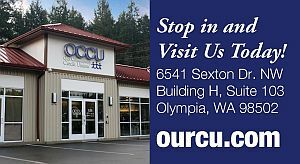 Olympia area photographer for families, seniors, newborns, and more. Flowers in season for special events. We know Drupal and beyond - crafting web solutions with all major technologies depending on the goals of our clients. 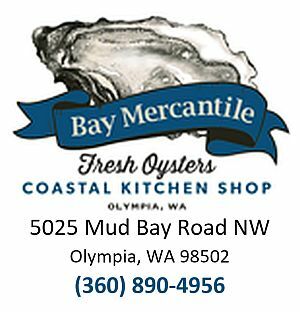 2018 Best of South Sound finalist. Your local tile contractor, specializing in a high-end look at a competitive price. Contact us for a free estimate today! 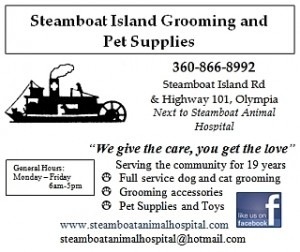 Your Local Pet, Feed & Garden Shop - See our Facebook Page for information, including our hours. Get help with all your computer problems - home and business computer repair, virus removal, data recovery, IT consulting. Local company. 25 years experience. Check us out on our Facebook page for current projects in progress, updates, and completed projects. 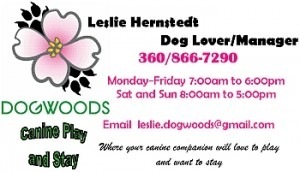 Where your pup loves to play & stay. Also offering a local Event Center - a 50 x 60 foot heated space, airy and with lots of windows - for rent by the day or by the hour. "The Right Venue for Your Event." We're staffed by dedicated volunteers partnering to rescue stray cats and kittens. 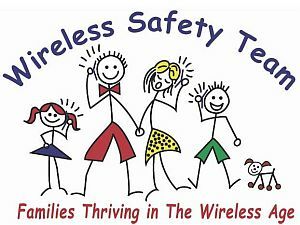 Yes, you can use your cell phone, bluetooth, iPad, computer and wifi safely. Stay connected AND be protected! I'll show you how. Seth Glover, LMT • LIC# MA60811918 • Mobile Massage Services in Olympia, WA. Specializing in bringing relaxation and pain relief to you. Swedish massage, incorporating deep tissue, myofascial release, assisted stretching and more, per clients' needs. See my Facebook page for pricing, reviews, and promotions! 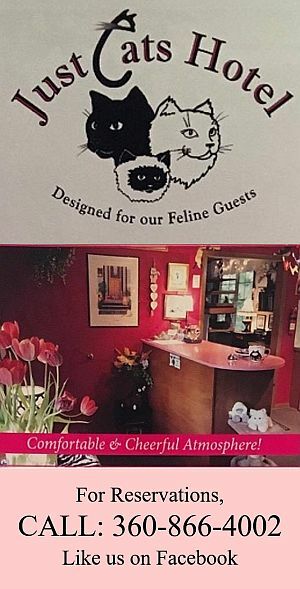 Designed for The Feline Guest. Covering all your coating needs. Organically elegant handmade hypoallergenic jewelry. Small Excavating projects and 5-yard dump truck hauling. Can do French drains, driveway extensions, road repair, pad leveling and compacting, rock walls, stump removal, clearing, and grubbing. Polar Bear Construction has been building custom homes and providing services for residential remodels and additions since 1985. For all your Coating Needs: RV Roofs, Truck Bed Liners, Horse and Utility Trailers, Decks and Patios. 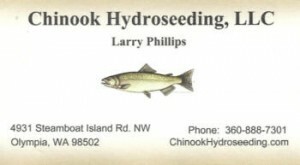 Click here to see our business profile. 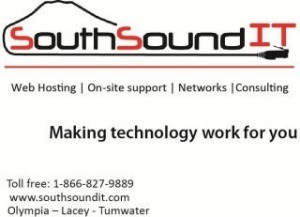 South Sound Tree & Landscape, Inc.
Wine Tastings By Appointment Only - Sovereign prefers groups of 6-12. A Community of the Episcopal Church and the Lutheran Church (ELCA). STEAM For Your Future, Inc.
Fostering a lifelong love of creativity, critical thinking, problem solving and innovation. Call your order in ahead at 866-2774. Our goal is to get people out of pain & into Wellness! 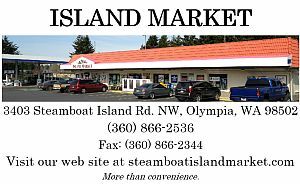 Full service drive-thru and walk-up espresso located behind the Island Market's Chevron gas pumps. Providing a balanced preschool program for the whole child. 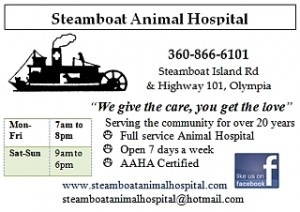 A local newsletter distributed from retail locations around the Steamboat Peninsula. 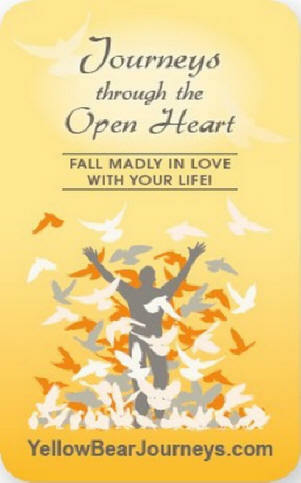 Pick up your copy at places such as the Steamboat Coffee Shop and the Island Market. Organic vegetables, eggs, and plant starts. Open Daily 6:00 a.m. – 10:00 p.m.
Sunrise Hair Design has been a part of the Steamboat Island community since 1978. As a team we have passion and integrity in the service we provide. Days of operation are Monday through Saturday. 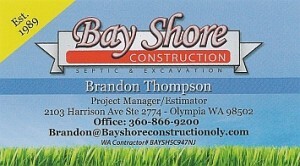 Call about landscape construction projects. For all your commercial and residential coating needs. And Now for Some Fine Print: The Griffin Neighborhood Association will assume no liability for the accuracy or validity of information provided in this Directory and will have no responsibility for any work performed by a business listed in the Directory, or product or service provided by a business listed in the Directory, or any actions taken by a business listed in this Directory or its owners, employees, or agents.